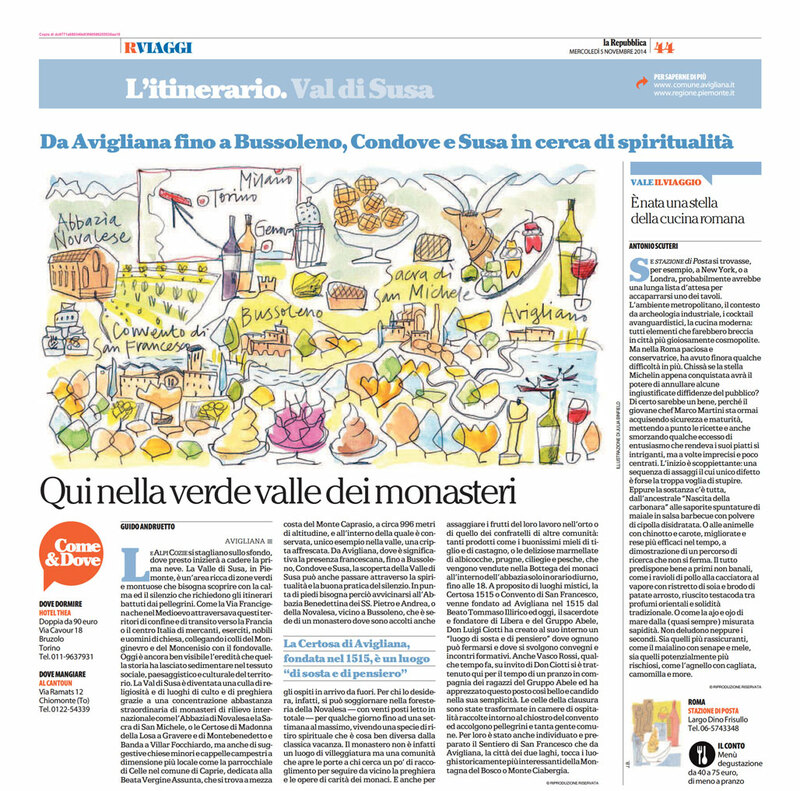 The Convent of Saint Francis – now Certosa1515 – is one of the spiritual locations of the Susa Valley mentioned in the dedicated itinerary published on Repubblica Viaggi. A border territory, rich in history and beauty, to discover in the calm and silence required by the pilgrimage routes. We can’t but invite you to explore it. And why not, to take the time to pause at ours.